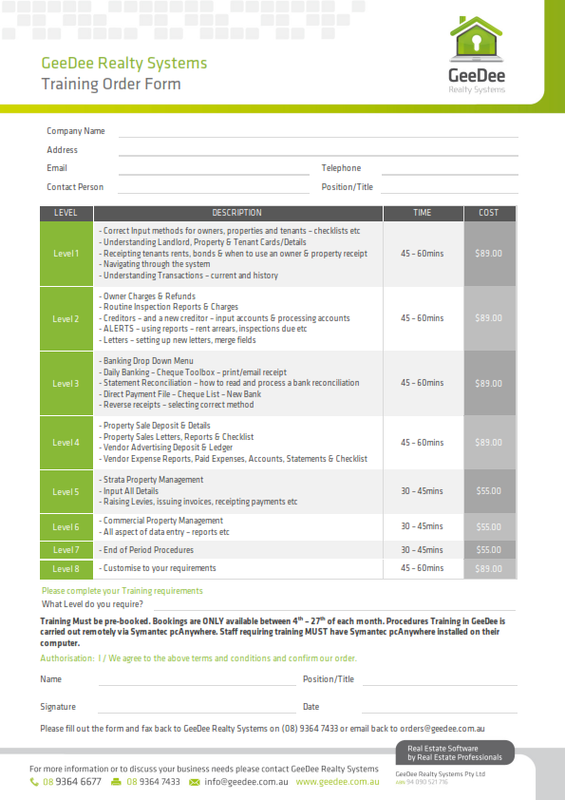 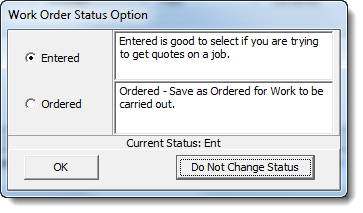 The opportunity to email the work order and an attachment is available. 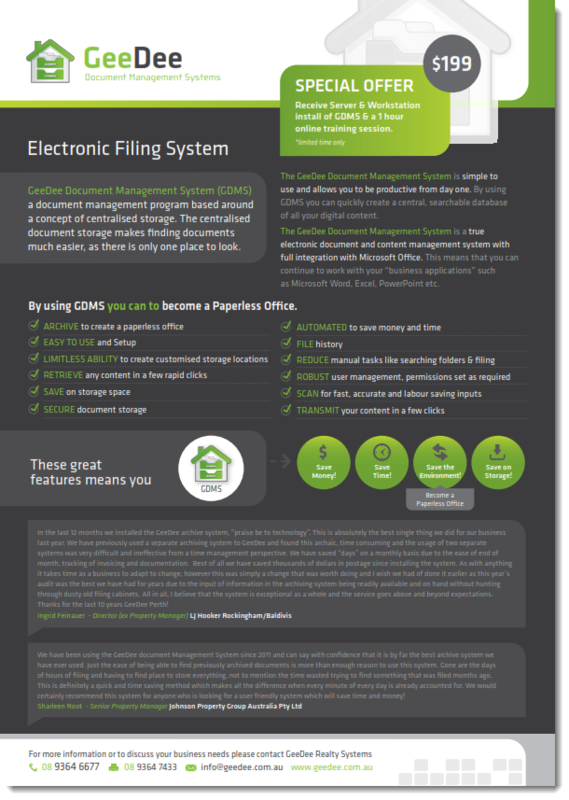 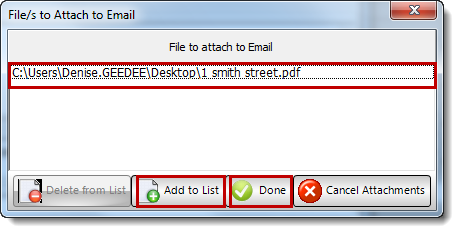 You also have the opportunity to Cancel Attachment and can still send the work order without the files attached. 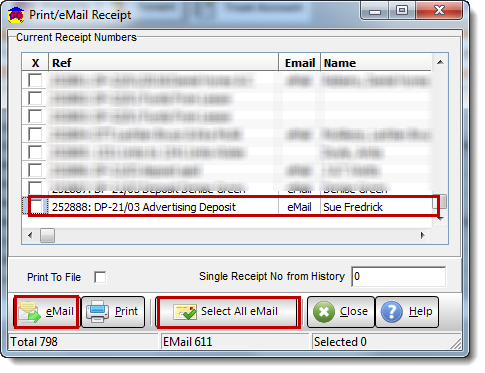 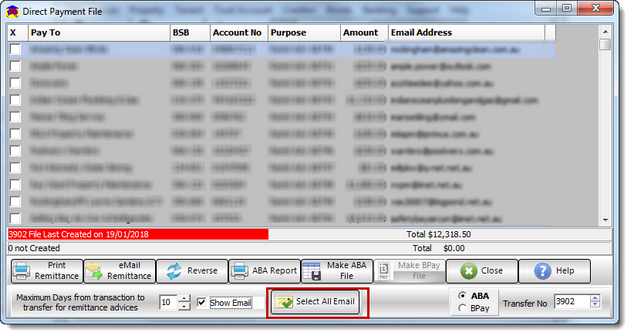 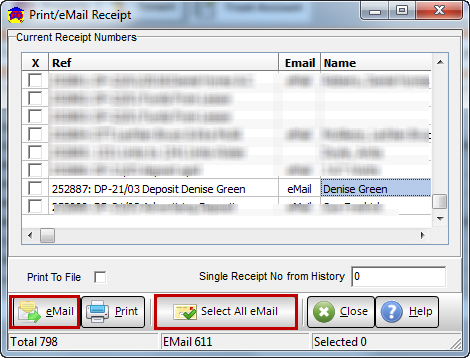 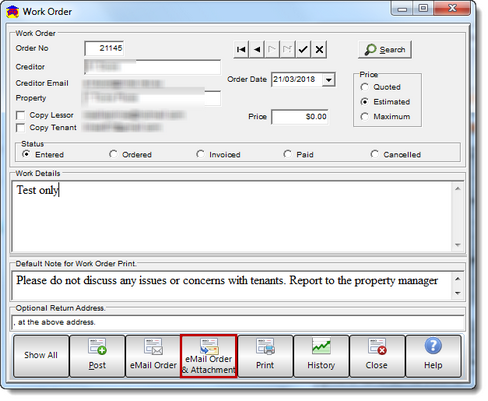 This will now allow email to be selected from Print/eMail Receipt screen. 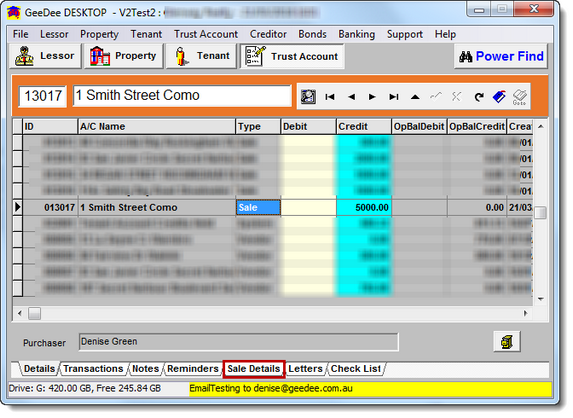 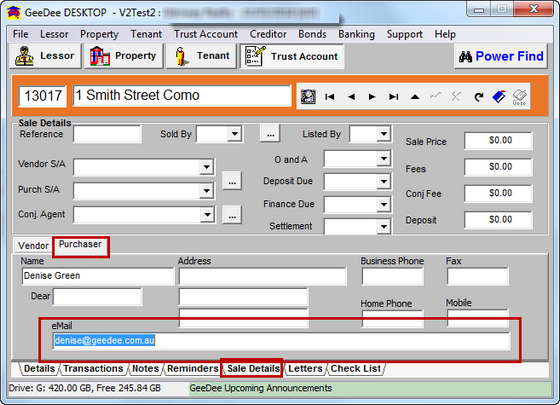 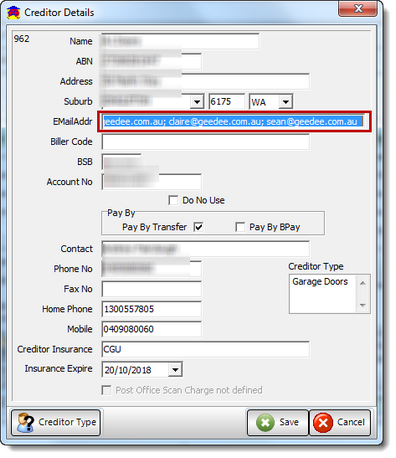 Under Creditors you can now added up to 150 characters in the address field. 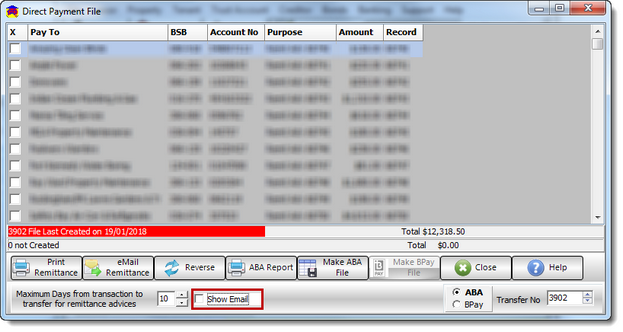 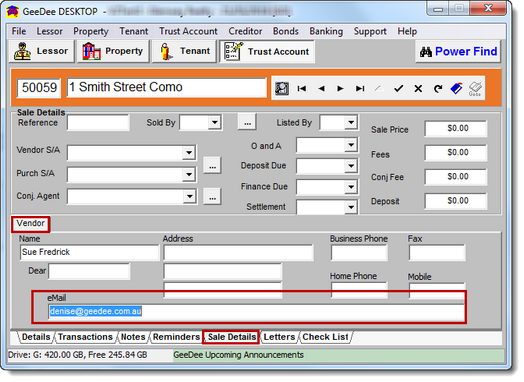 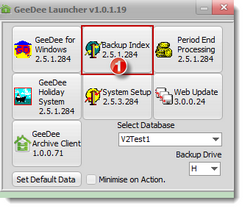 After entering each address use a semi column, then a space before entering another address.